We work every day alongside our clients, commercial partners, and the scientific community to enhance the understanding of the real needs in the diabetes and nutrition fields. 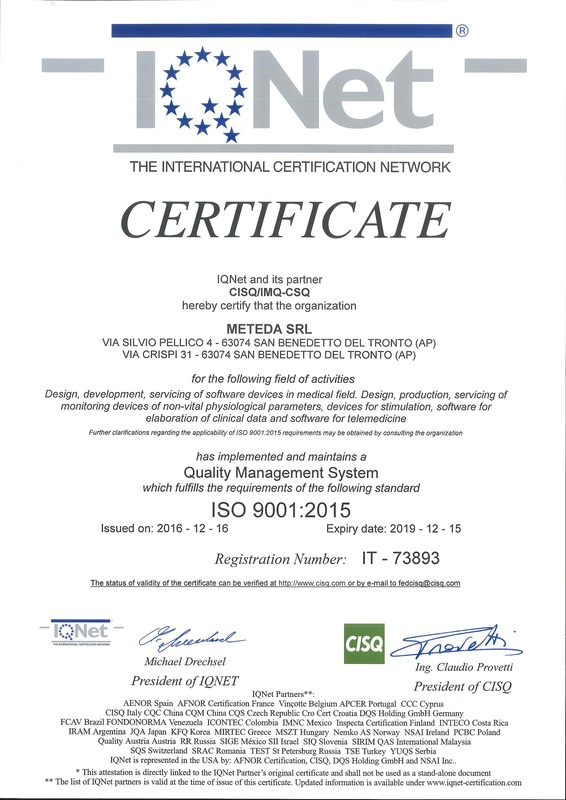 Our commitment allows us to continuously enhance the scientific value and degree of innovation of our software and medical devices. 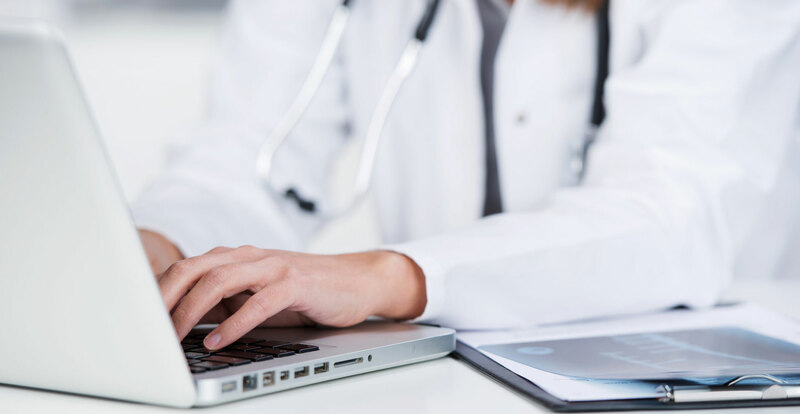 We strive to be landmark in the development of medical software and devices for physicians and patients in the field of diabetes and nutrition. We would like to stand out in terms of innovation and creativity of our products, as well of the attention we provide our clients, at both pre- and post-sale stages. We want our clients to see us as their partners. Since 2002, we have been committed to providing end users with medical software that manages diabetes and nutrition. 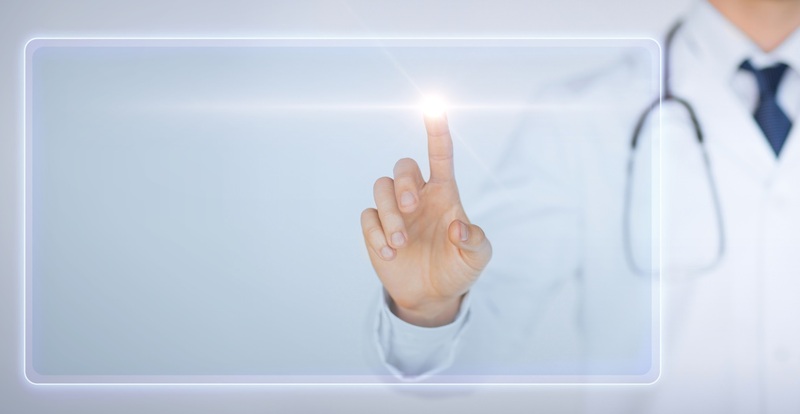 Through our professional experience in the field of Diabetology, we have also developed medical devices capable of screening diabetic neuropathies. 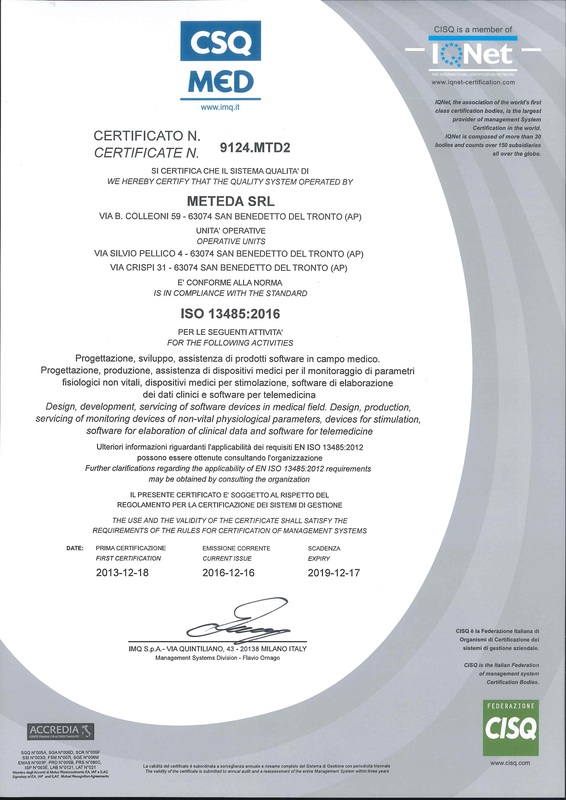 We are a primary provider on the Italian market and METEDA’s intent is now to expand our client base beyond the national border, into foreign markets. 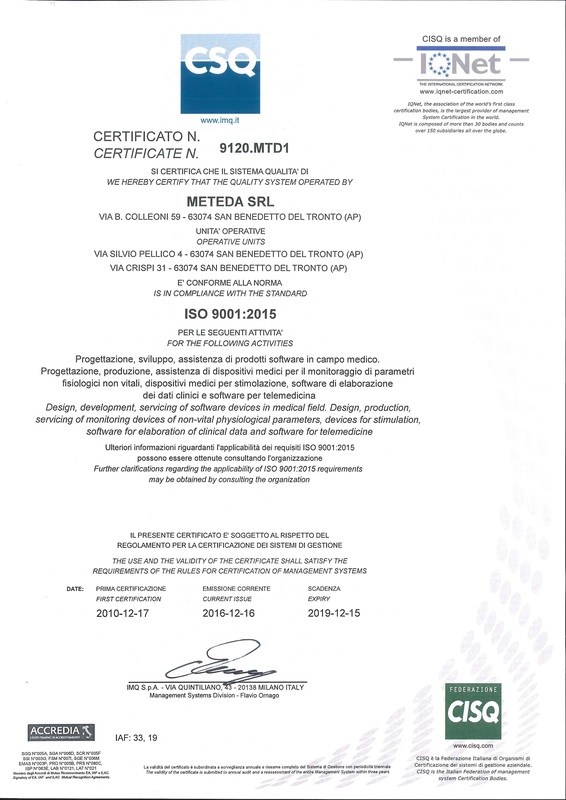 Our 2010 ISO 9001:2015 certification, followed in 2013 by EN ISO 13485: 2016 certification, ensures that all METEDA’s corporate activities undergo detailed procedures and validation.